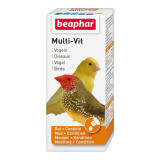 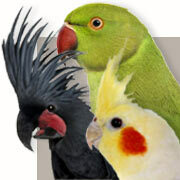 Omlet stock a brilliant range of products for small birds including Bird Treats and Bird Cage Accessories. 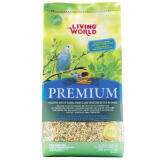 Our excellent selection of Bird Food includes Budgie Seed, Canary Food and Finch Food while our Bird Toys work brilliantly as budgie boredom busters! 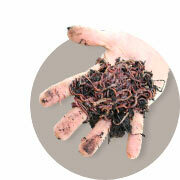 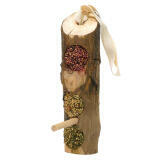 We also have Bird Feeders suitable for both cage birds and garden birds.